We supply any kind flat flex wire mesh conveyor belt upon customer side specific requirement. 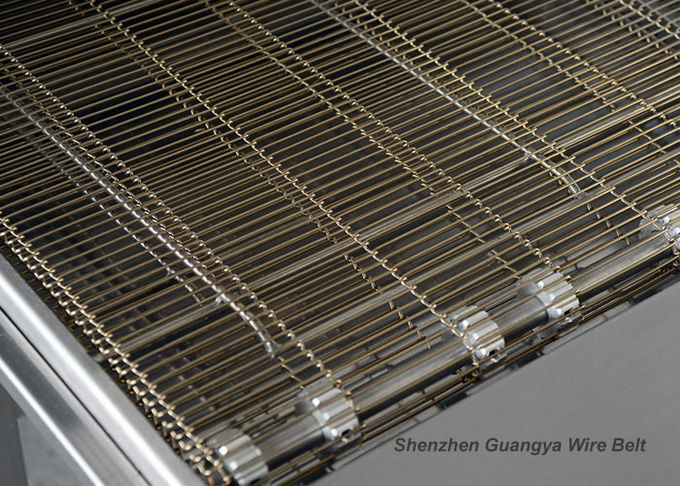 Our wire mesh conveyor belt can be various design according to different machinery application such as cleaning, baking and freezing etc. 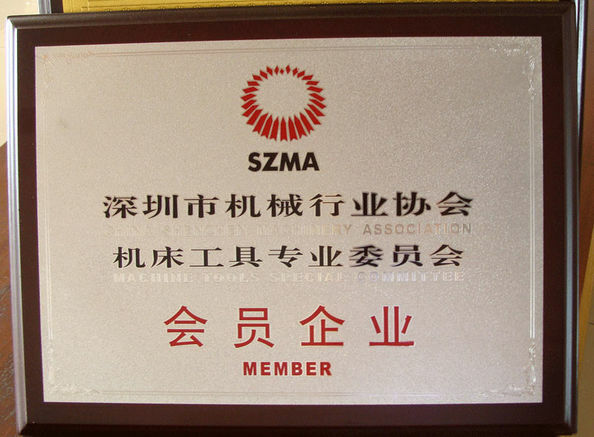 Any available stainless steel material can be used. 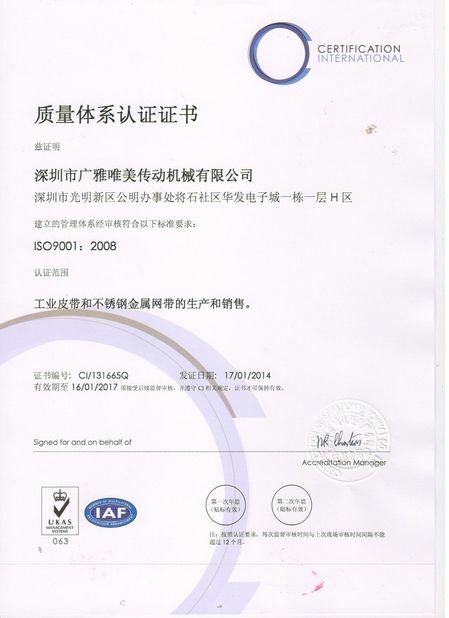 First class stainless steel wire in SUS201, 202, 302, 304, 316, 304L, 310, 310S , 316L, 321, etc. Iron wire, galvanized wire, steel wire (middle carbon, high carbon), copper wire, etc. Any other material as your requirement. Introduction chain edge conveyor belt is reinforced by rod and chain for high load purpose. It also has advantage of stable, fine and high precision filtering performance.